Greece is a haven for history lovers. Arrive at the Athens International Airport and transfer to the hotel. Spend the rest of the day at leisure. 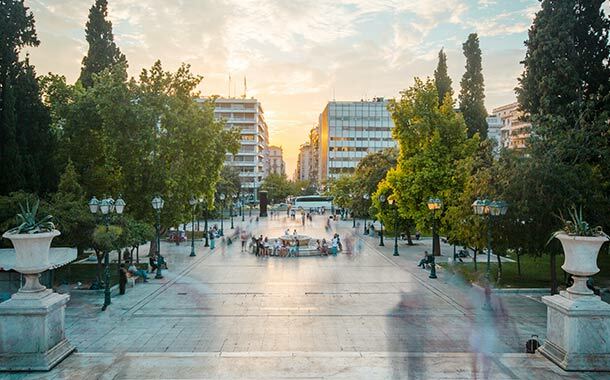 After a scrumptious breakfast, go on a half day city tour to visit the highlights of the city like Syntagma Square, the House of Parliament, the Memorial to the Unknown Soldier, the Athens Academy, the University, the National Library and the Hadrian’s Arch. Next, pass by the Temple of Olympian Zeus and visit the Panathenaic Stadium. Visit the architectural marvel of the Golden Age of Athens: the Propylaea, the Temple of Athena Nike, the Erechtheion and more. After breakfast, you will be picked up from the hotel and transferred to the port for a full day cruise to the 3 Saronic islands of Hydra, Poros, Aegina. Lunch will be served on board. At each island, get off the boat to discover the individual character of the island. 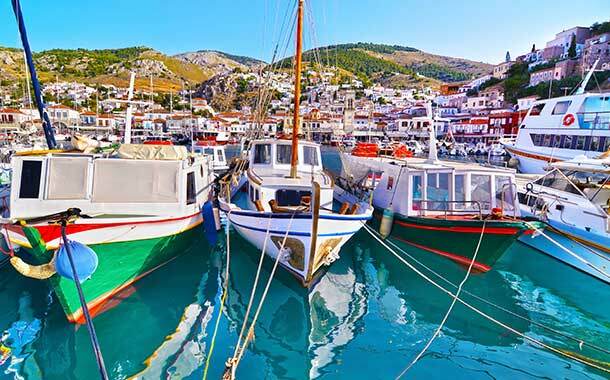 Hydra is an artist’s delight with boutiques, shops and cafes around the harbour. Poros is a pretty island with a lot of scope for shopping. Aegina is the largest of the Saronic Islands, and is famous for BBQ sea food and pistachio nuts. After breakfast, you will be picked up from the hotel for your full day Argolis tour. 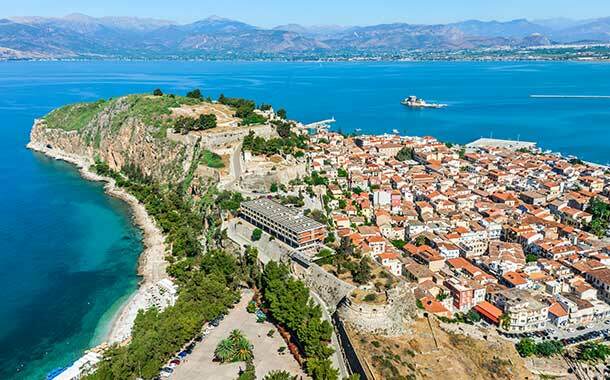 Visit Corinth Canal, Mycenae, Nafplion and Epidaurus as part of this tour. This tour includes lunch. Athens in Greece is known as the historical capital of Europe. You’ll be mesmerized by the old mansions, well-preserved ones and other worn down by time. An enchanting historical trip awaits you.